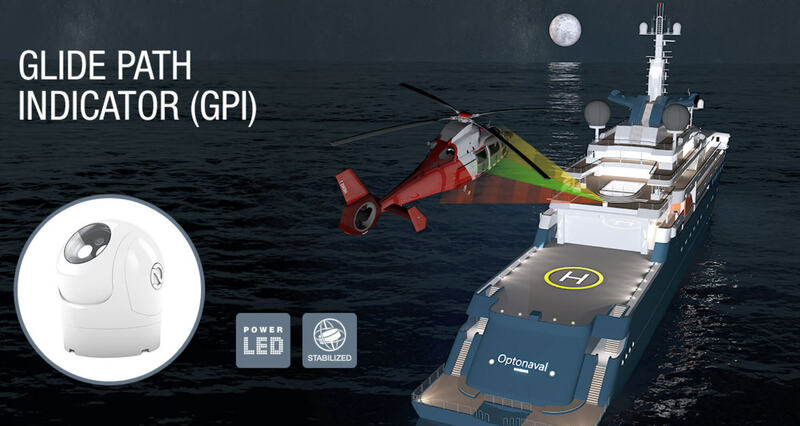 Many years of experience in developing helicopter landing systems for ships and yachts as well as LED light technology in an innovative, dynamic company. 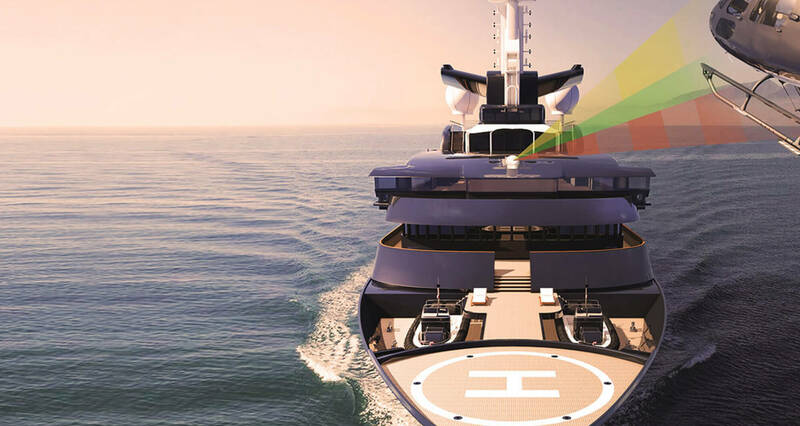 A well co-ordinated and highly skilled team of engineers and technicians inquires every day whether there may be an even more refined, more efficient or, once in a while, just a simpler solution. 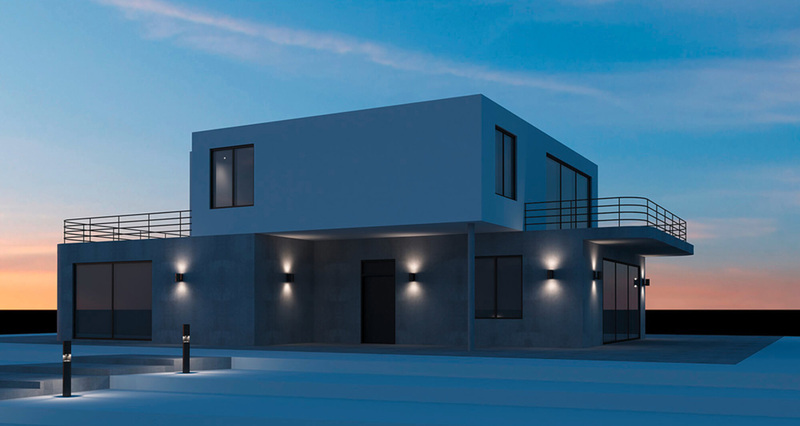 We plan, develop and manufacture highly innovative luminaires as well as light systems for the most diverse needs and applications. 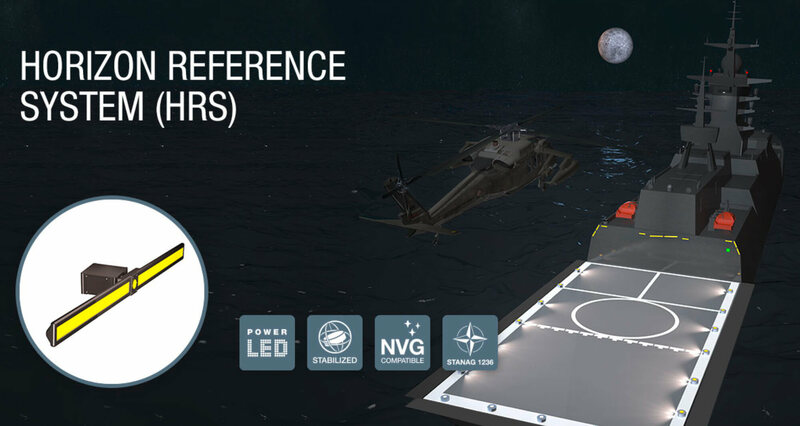 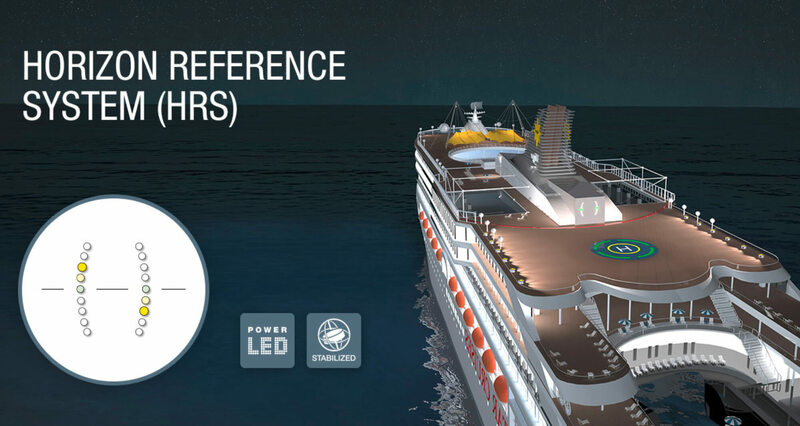 In the process, we exclusively use the most modern LED technology: energy-saving and with high light quality for the demanding “Architecture” products, efficient and reliable for the rough conditions of the “Naval” applications.